Sometimes, gaze and gestures are worth a thousand words, or else, you only have to ask silent film lovers. If you are one of them, you have a date in Granada between the 19th of April and the 1st of May. 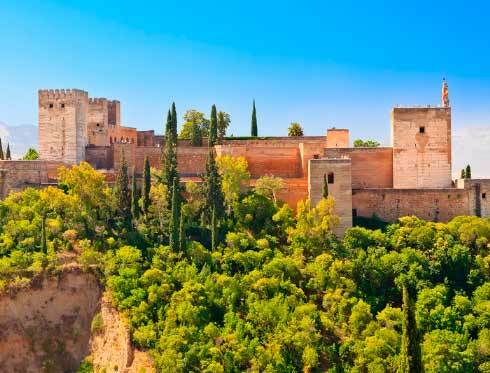 During these days, the first edition of Granada Paradiso festival, formerly known as Retroback, will take place. This year, the festival revolves around two central themes: silent film, which will be carried out during the first week, and classic film, from April 24th to the end of the festival. There will be film projections, round tables, speeches and exhibitions which will skim through cinema history. In particular, this edition will pay tribute to the American actress Greta Garbo, main character in films such as ‘Queen Christina’ or ‘Anna Karenina’. On top of that, the festival has organised a gathering of silent film musicians where personalities such as Pedro Silva and Javier Mora will be present. Besides, there will be a round table about musical composition in silent film and a speech about this topic. Granada Paradiso will take place in different places such as the Centro Federico García Lorca, the Teatro Isabel la Católica or the former Faculty of Medicine. But what it is more important, for the first time, it will be free in order to facilitate access to culture to everybody. 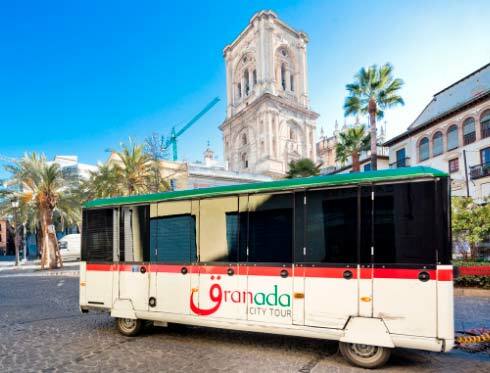 You can get there taking the official tourist train of Granada, Granada City Tour, at any of the stops of the route Alhambra Daytime and getting off at stops 9 (Catedral / Plaza de la Romanilla), 10 (Calle Alhóndiga / Recogidas) and 7 (Fray Leopoldo / Jardines del Triunfo), respectively. 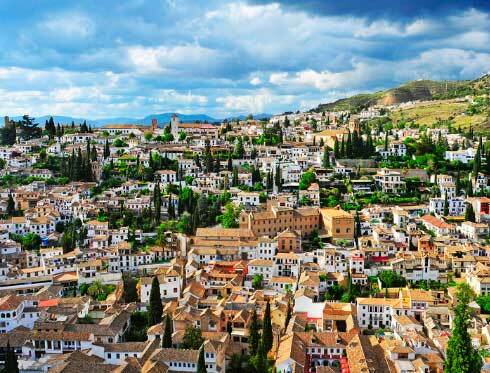 This April do not miss Granada Paradiso, one of the best festivals of cinema in Spain.